If you get some bored in your holiday, try to do childish activity, you can do it with your child or with your friends or family. It doesn't matter because sometime childish activity make us fresh and fun to open our mind and grind our brain. When we do it we can get freedom sensation and out from all trouble. 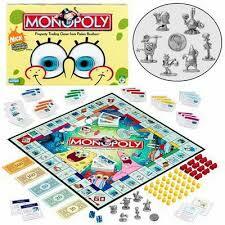 The example we can do all our child games like monopoly, playstation, doll make up, playing car game or wearing character in a story like knight, cinderella, popeye and etc. We can do it unhampered at home or backyard, to get broad minded and feel happier. So if you bored you can try to do child activity in your holiday or your leisured.